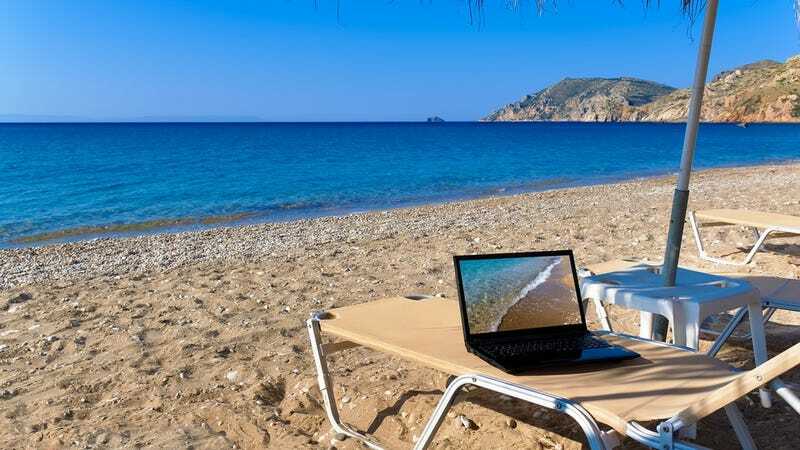 Should You Bring Your Laptop on Vacation? I am going on vacation next week, and a couple of kind-hearted people with my best interests in mind have suggested that perhaps I leave my (work) laptop at home. I did my best not to laugh in their faces because that is ridiculous. Of course I am bringing my laptop.